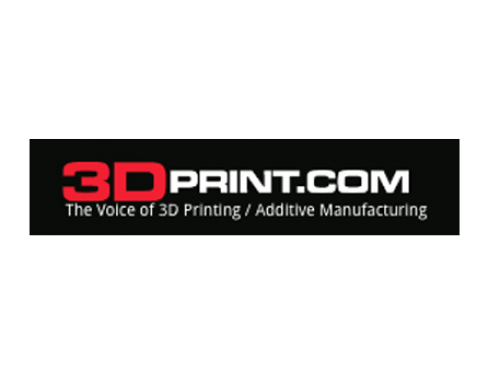 Interest in additive manufacturing (3D printing) went viral this year, and with that interest came more confusion on exactly what this technology can do and where it stands in its adoption cycle. Articles in Main Street media describe machines capable of printing homes, jet engines, and even suggest the possibility of “a factory on every desktop,” where you can print whatever you want, whenever you want it. This visual is exciting and conjures up images of the replicator and Skynet building new and better Terminators with autonomous 3D printers. But before we start worrying about Judgment Day, it might be worthwhile to take a step back and examine the additive manufacturing (AM) landscape and the variety of technologies, materials, and processes needed to bring that vision to reality.